Although the end of the year is fast-approaching, it seems that fashion brands are already gearing up for the upcoming AW18 shows next year. 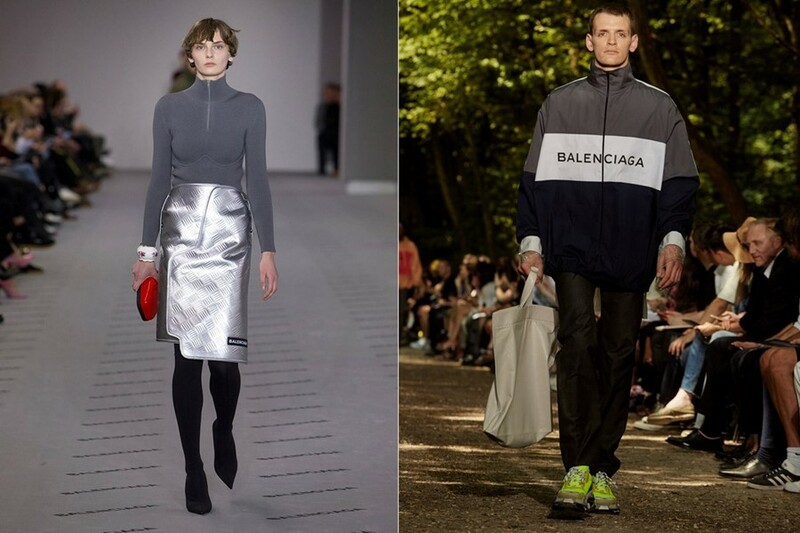 In the latest fashion week news, Balenciaga has announced that it would be going co-ed from the next women’s show in March. The Parisian house joins the likes of Gucci, DSquared2 and Burberry who have also combined their menswear and womenswear offerings into one collection. There is no word yet as to why artistic director Demna Gvasalia made the decision but it is a big move for the brand, which up until SS17 did not show its men’s collection on the catwalk. Gvasalia made waves earlier in the year announcing that Vetements would no longer be hosting catwalk shows. Could that be the next step for Balenciaga too?